Grow your Business & Build your Brand! 1000’s of local Waze drivers will see your business on Map Pins, Search Results and Display Ads (at Stops). 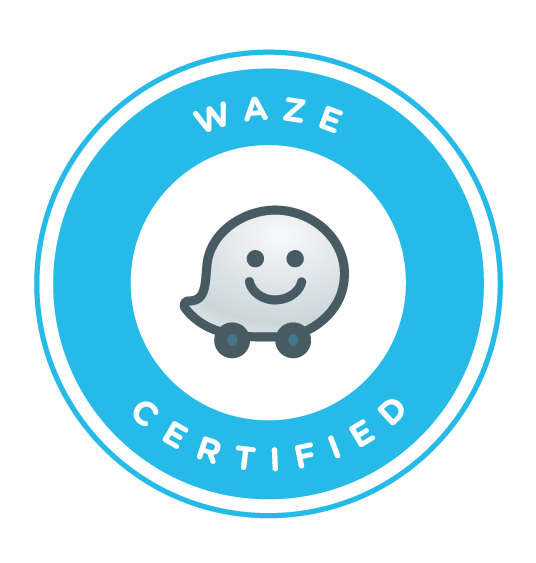 As a Certified Waze Partner, Zero In will get you started and keep it working for you. CONTACT US TO START NOW! Save over 75% by joining through Zero In! have the expertise to deliver. As Premier Google Partners, specialized in Digital Advertising, we deliver measured ROI by understanding your business and creating and implementing effective Digital Marketing strategies. We excel in; PPC/Google Ads (Adwords) campaign creation & PPC/Google Ads (Adwords) campaign management, writing engaging PPC/Google Ads (Adwords) ads, Shopping & E-Commerce, Mobile Marketing, Video Advertising, Remarketing, Social Advertising, Display Network Marketing, PPC/Google Ads (Adwords) Landing Page design and PPC/Adwords Conversion Optimization.